Malwares, scary programs designed to do malicious tasks on infected computers. From Elk Cloner malware to the mighty Zeus malware, they remind us a fact : “We are not protected in the cyber world”. 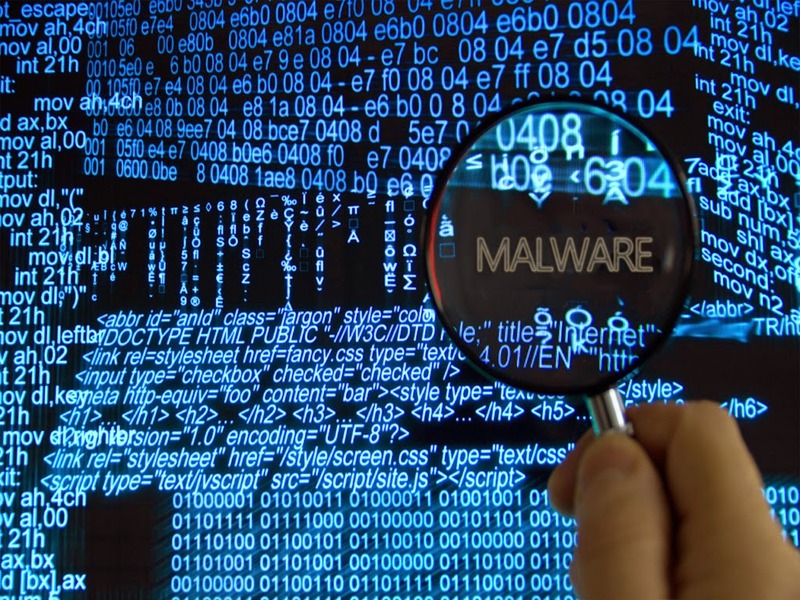 Even the malware like Elk Cloner was not highly advanced as todays malwares, they crippled hundreds of computers in a short time. Today's malwares are similar to an evil artificial intelligent program depicted in sci-fi Hollywood movies. However, malware infection is always a headache to the users. The Interesting fact is, most of the users don't realize the condition of their computers. Reboot your computer and then open an application (eg: web browser). Still waiting for the application to start ? Your computer might be infected by a malware. It is the common trait of infected systems, because all kinds of malware has the tendency to slow down computer systems. Check for excessive hard drive activity. If your computer hard drive light blinks rapidly or solidly, there is a huge chance - severe malware infection is going on your computer. Verify the installed programs list and make sure the programs are not corrupted. If any of the programs went missing/corrupted, you can start to doubt in your computer security. Check Your Router for random network activity, if your router shows high level of network activity (blinks constantly), when you are not using any programs, you can confirm malware activity. Inspect your social media messages and email (Sent Message folder) and make sure, there is no strange messages. If there is a strange message, your system might be infected. Check for unknown programs using a Startup Manager. If you found any, it might be a malware. Observe your antivirus/ anti-malware program for unusual behaviour. If it is happening to your copy of antivirus/ anti-malware, confirm the malware activity in your computer system. If you like this article, please support us by sharing this article to your friends. Sharing buttons are given below, use it and show the love. Don't forget to subscribe to our free newsletter. Here is how to be safe on the Internet, ultimate techniques to defend against all threats !